A superb two bedroom apartment located a short walk from St Pauls Square and located on the second floor of the recently completed St Georges House development. 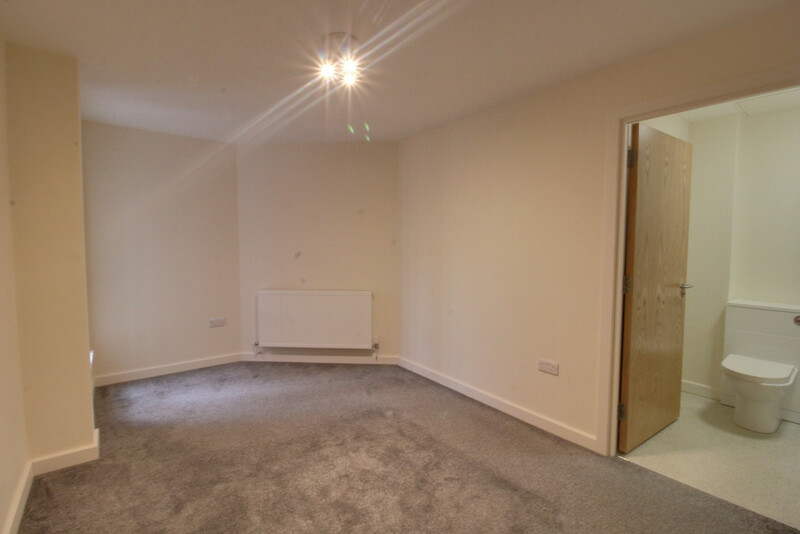 The property comprises entrance hallway with storage, living area, separate fitted kitchen, master bedroom with en suite shower, further bedroom, family bathroom and a secure allocated parking space. 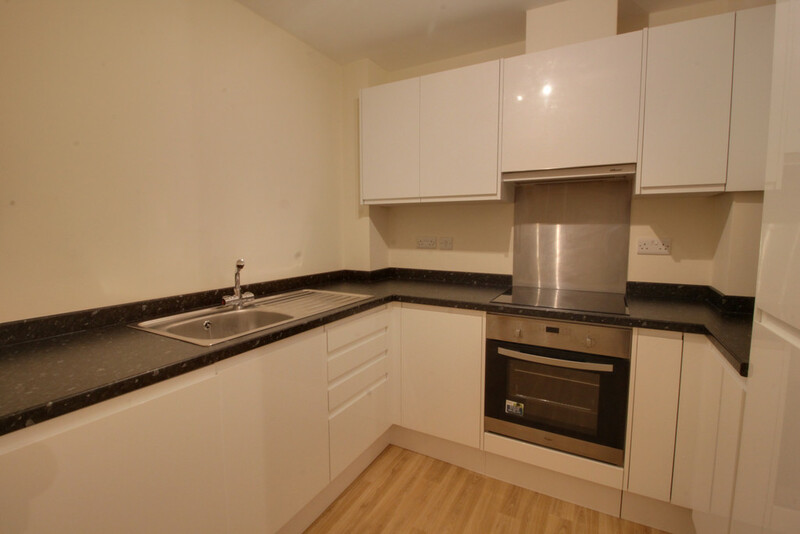 For this property St Georges House, 32 Carver Street. Carver Street, Birmingham, B1 3AS more information. 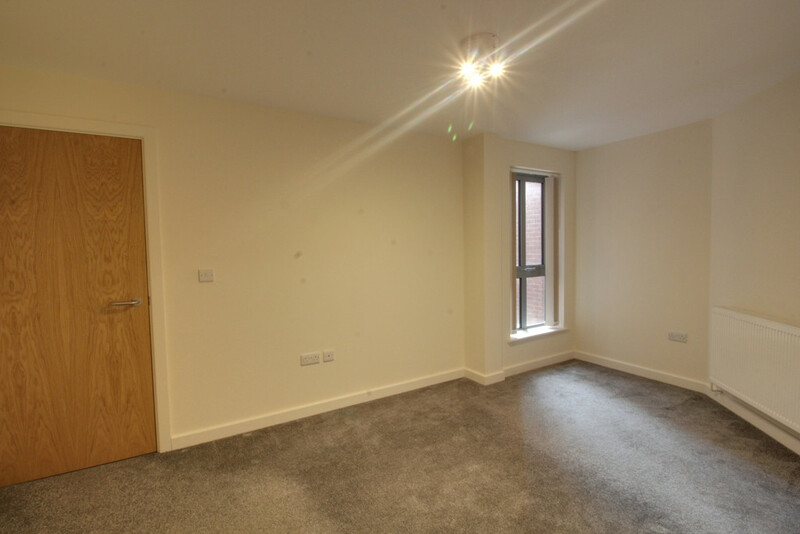 PROPERTY SUMMARY A superb two bedroom apartment located a short walk from St Pauls Square and located on the second floor of the recently completed St Georges House development. The property comprises entrance hallway with integrated storage, living area with courtyard views, separate fitted kitchen with integrated appliances, master bedroom with en suite shower, further bedroom, family bathroom and a secure allocated parking space. 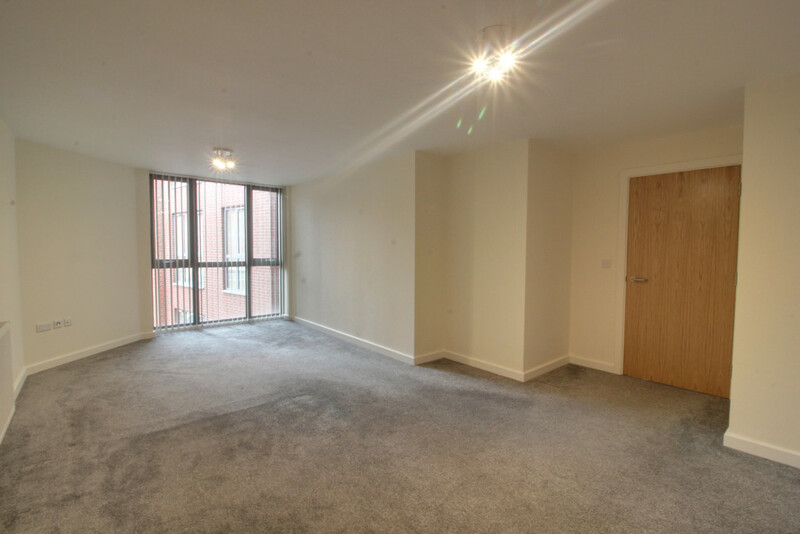 The property is ideally located for St Pauls Square and the Finance district is ideal for first time buyers and investors. HALLWAY Integrated storage cupboard, central heating radiator and doors to all rooms. LIVING AREA 22' 0" x 15' 3 (max into recess)" (6.71m x 4.65m) Floor to ceiling window over looking the courtyard and central heating radiator. KITCHEN 14' 8" x 10' 2" (4.47m x 3.1m) A stylish white kitchen comprising matching range of wall and base units with work surfaces, built in 'Whirlpool' cooker, hob with splash back and extractor hood over, sink with drainer and mixer tap over, integrated appliances including fridge freezer and washing machine and integrated storage cupboard housing the boiler. 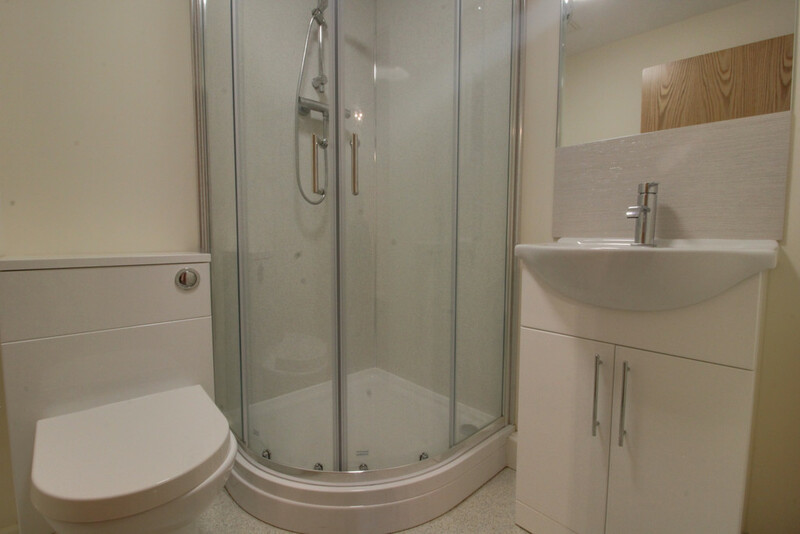 EN SUITE 5' 8" x 5' 7" (1.73m x 1.7m) A white suite comprising shower cubicle, vanity unit with W.C and wash hand basin with splash backs, wall mirror and heated towel rail. BEDROOM TWO 10' 2" x 8' 1" (3.1m x 2.46m) Window to front and central heating radiator. 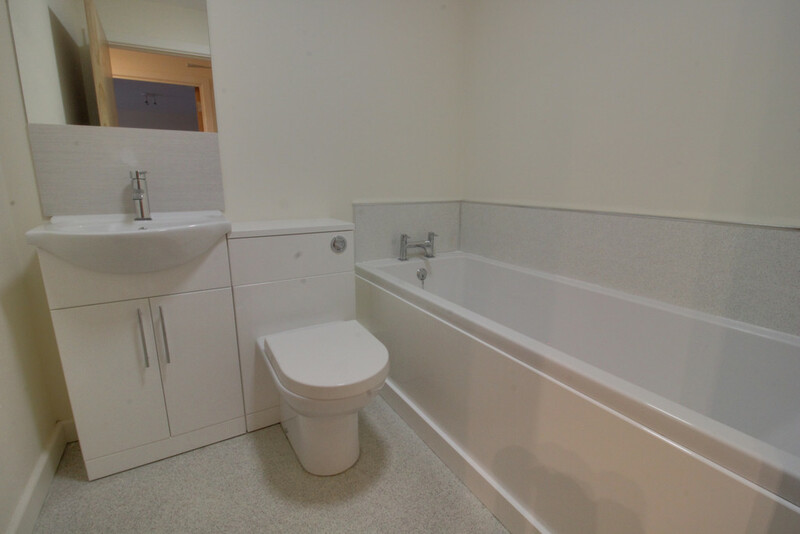 BATHROOM 8' 9" x 6' 5" (2.67m x 1.96m) A white suite comprising panel bath, vanity unit with W.C and wash hand basin with splash backs, wall mirror and heated towel rail. St Georges House, 32 Carver Street Location. The schools surrounding St Georges House, 32 Carver Street.